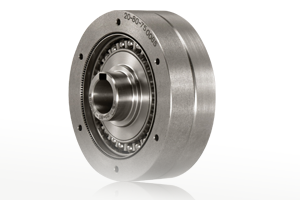 New Harmonic Drive US Manufacturing Headquarters. 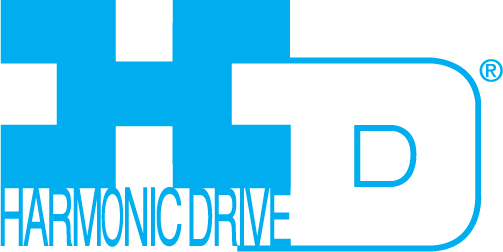 Coming Summer 2019. 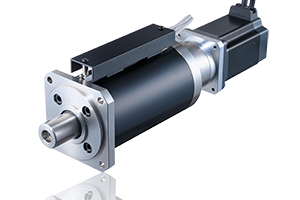 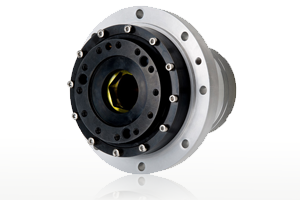 Helical Harmonic Planetary® gearhead delivers High-Torque and High-Accuracy in a compact package. 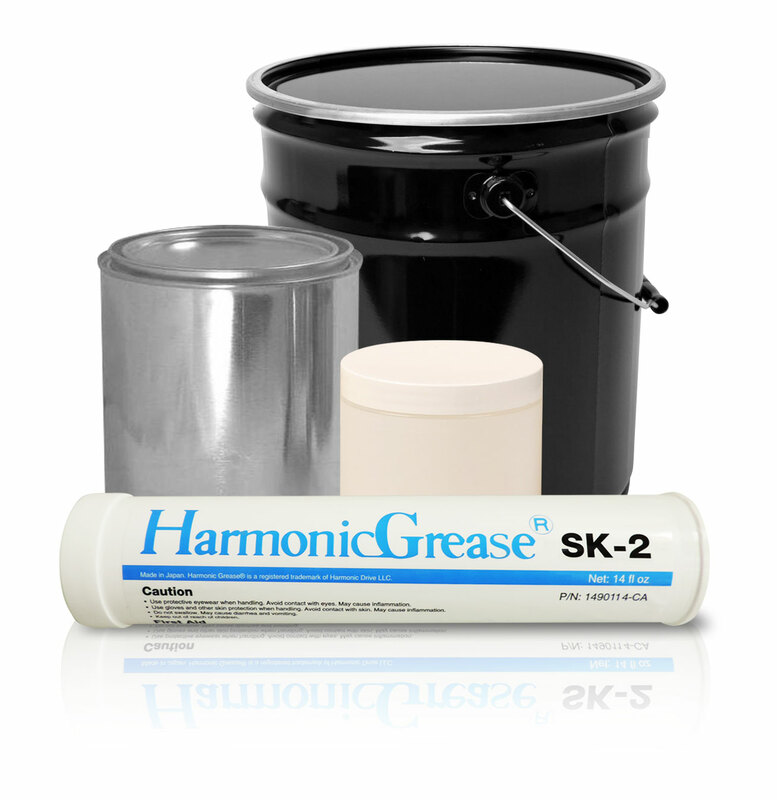 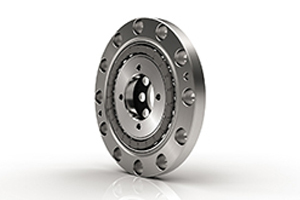 Quickly filter through a wide range of gear ratios and torque ratings to find the best product. 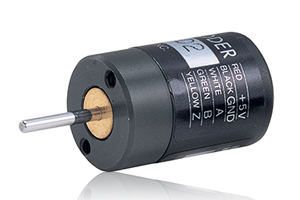 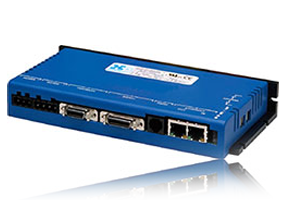 Easily find a gearhead to match your servomotor using our product selector tool. 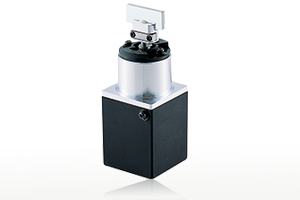 Find out about our exciting new product lines! 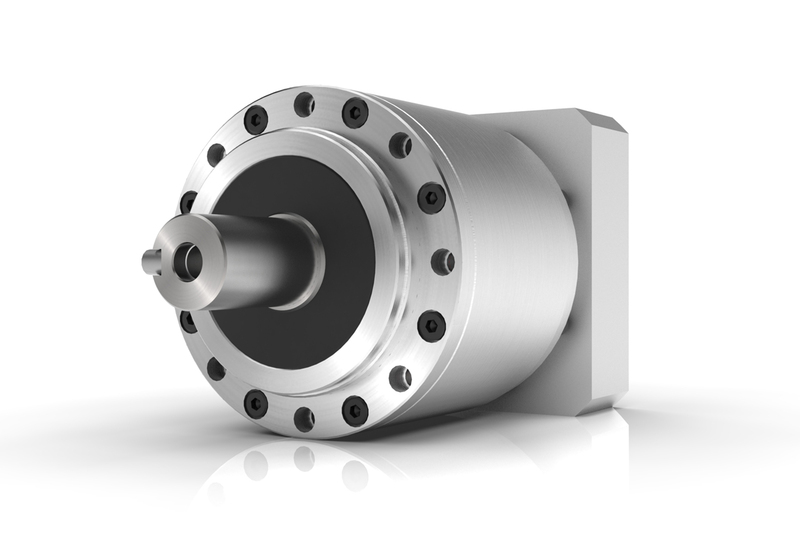 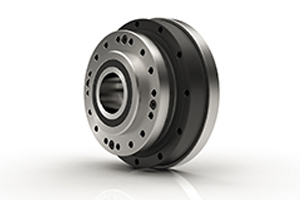 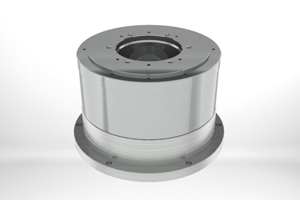 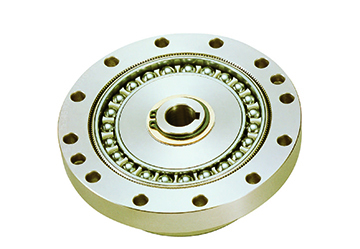 New gear units have an ultra-flat configuration with high-moment stiffness. 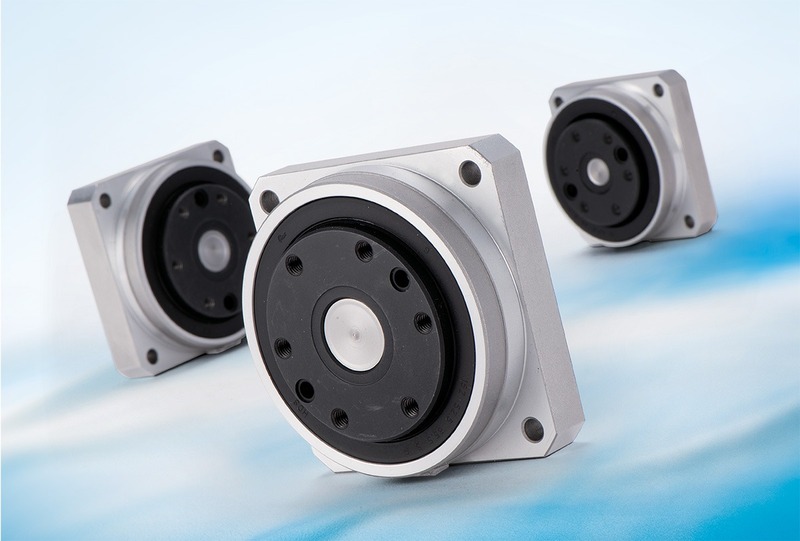 The CSF-2UP 8, 11 and 14 are the newest models in the CSF mini-series lineup.